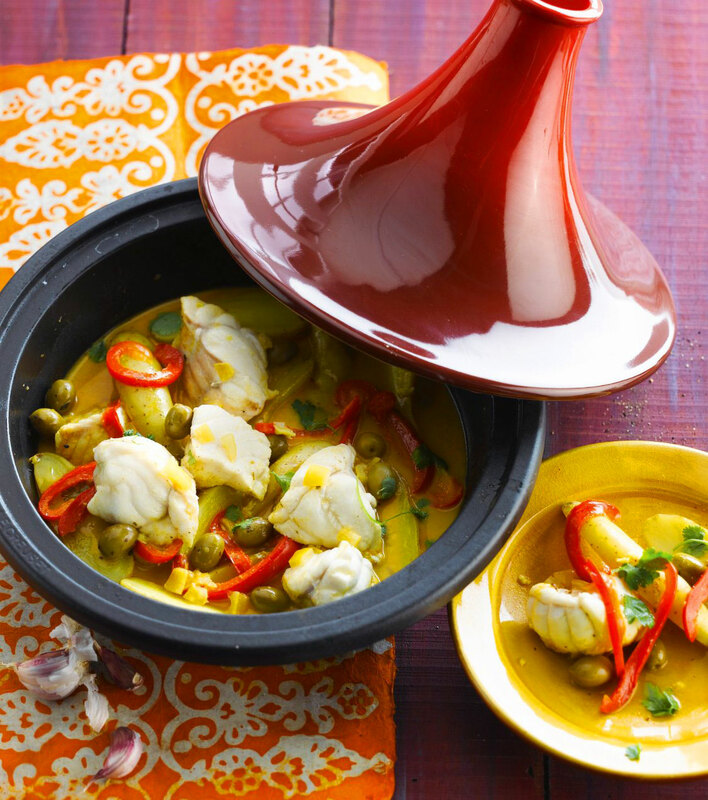 For delicious tagines, stews and other slow cooked recipes. 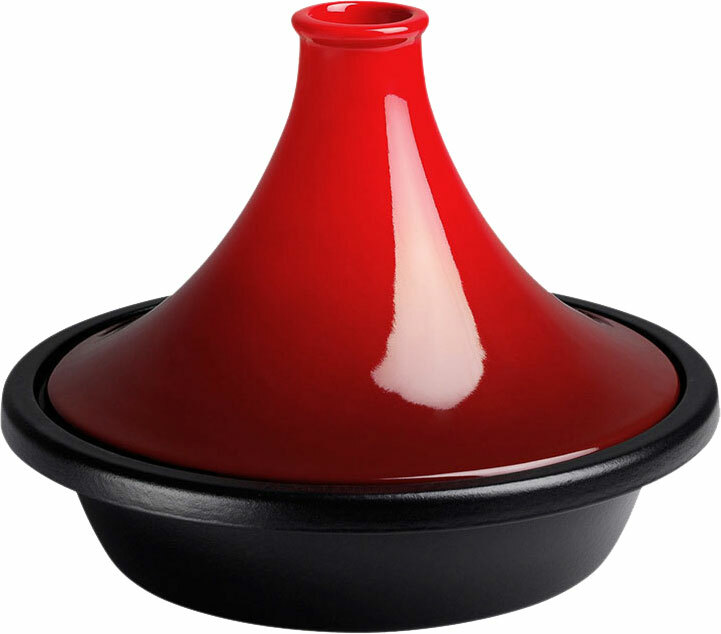 Traditional tagine-shaped stoneware lid circulates steam keeping food tender and moist. 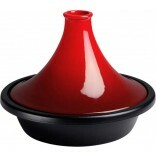 The cast iron base can be used in the oven. 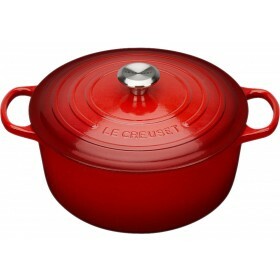 27cm diameter and 2.0 litre capacity. 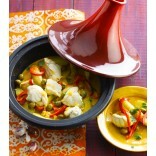 The Le Creuset Cast Iron Tagine is designed for slow cooking meat and vegetables with a small amount of liquid. 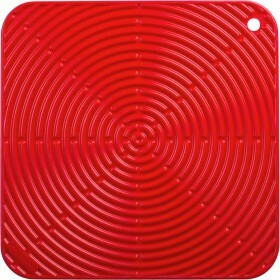 The cast iron base evenly distributes heat and can be used on any heat source, or on its own as a baking dish in the oven. 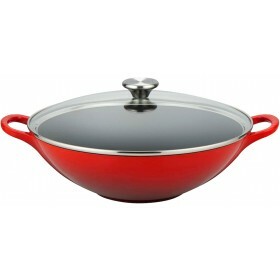 Cast iron cookware works efficiently at low to medium cooking temperatures and retains heat effectively, ensuring food stays warm for longer. 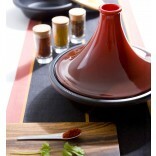 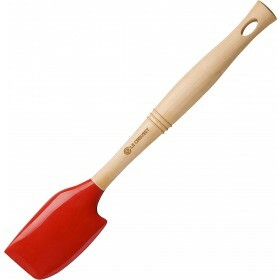 The stoneware traditional Moroccan shaped lid offers the same cooking properties as the earthenware original. 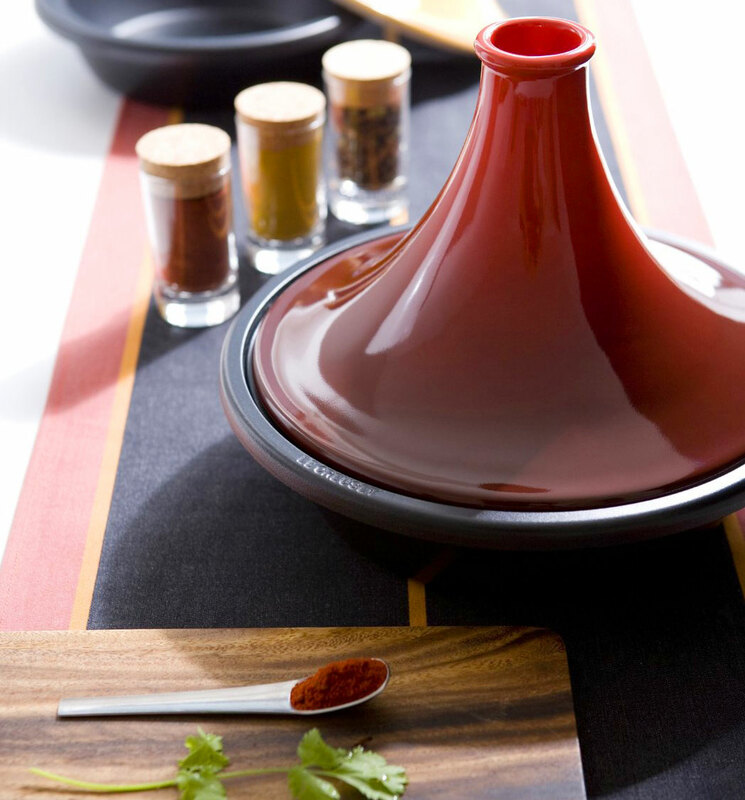 Steam is re-condensed into water droplets on its cool walls which falls back into the ingredients keeping them succulent and moist.